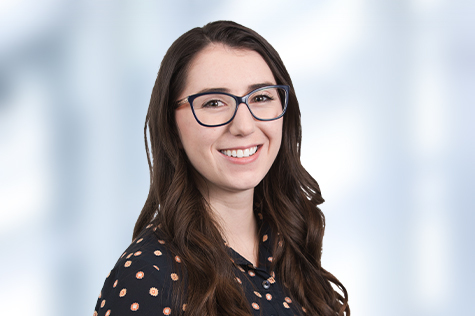 Before joining our team at Stawowski McGill, Rianna worked as an auditor, focusing primarily on the Oil & Gas and Power & Utilities sector. During this time, she built her skillset providing assurance to clients over complex financial statements, contributing to the development of internal control processes, and assisting with the implementation of new accounting standards. She is motivated by making a difference in the lives of her clients and colleagues both inside and outside of the work place. When the work is done Rianna is off to the mountains, snowboarding through the winter and hiking in the summer.